That's good news. For me, that is. That means I get to eat this cake all by myself. This recipe uses lemon zest, which adds a lemony layer to the cake. Make sure the lemons are zested first. 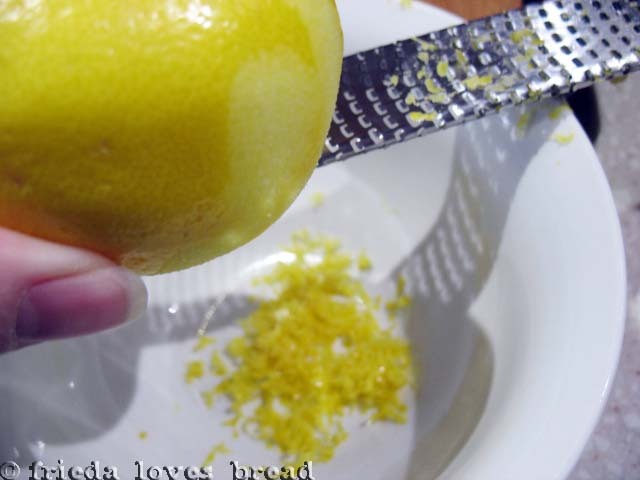 It'd kinda hard to zest an empty lemon... 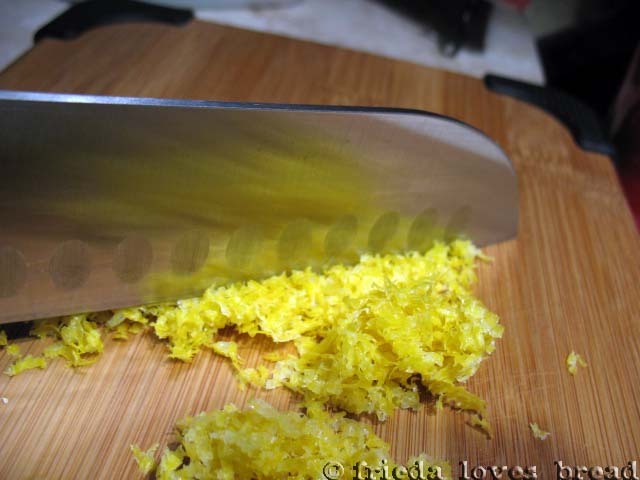 I love using a zester for lemons, limes, oranges, or for grating ginger. Then juiced... 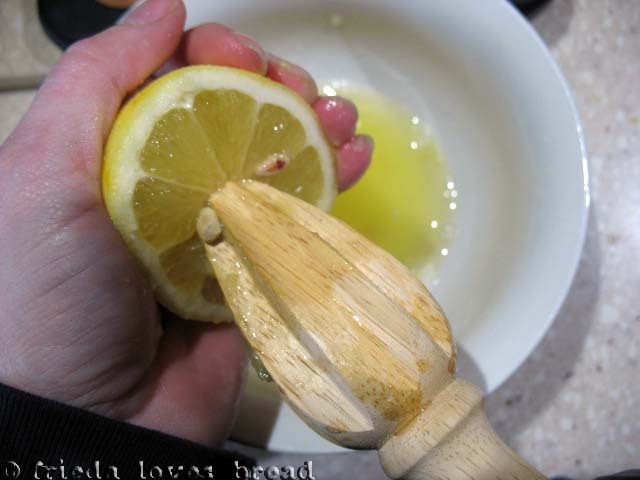 This wooden citrus reamer is very inexpensive, does the job well, and I've used it for many years. The zest is chopped up even finer...(great for your pickiest eaters who say, ewwwww, what's the little yellow thingies in my cake?) You won't even be able to see the zest in this cake. I like using a bundt pan - not only is it pretty, it makes cutting cake into equal portions very easy. 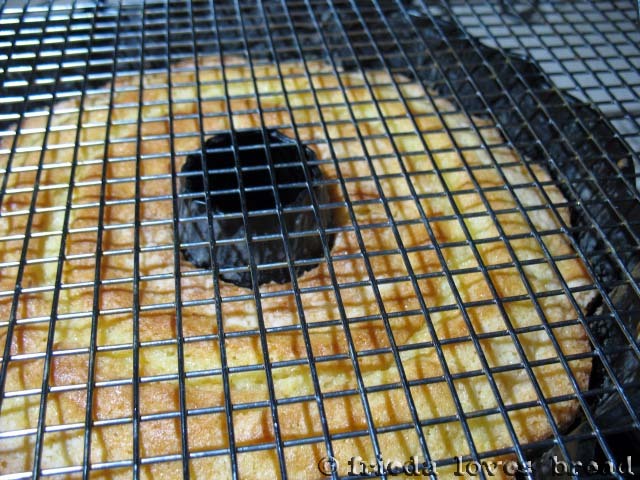 You can use a 9x13 pan or even 2 - 8" round cake pans. Batter is put into the greased pan and baked. 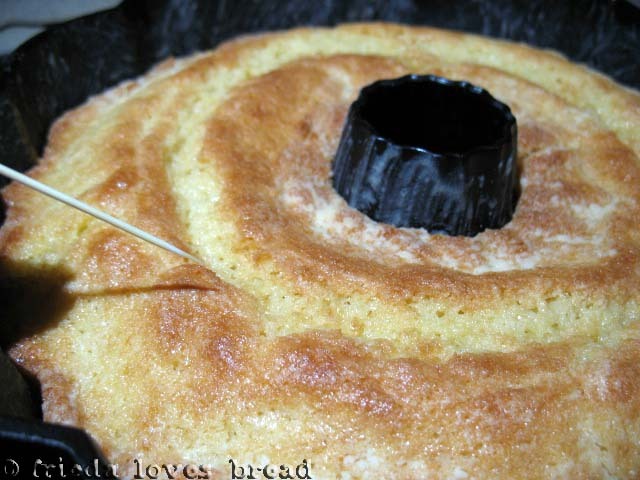 A toothpick inserted in the center of the cake should come out clean. Bundt cakes are tricky. If you let it sit in the pan, the entire cake will stick. If you remove it right out of the oven, it will stick. The recipe says to wait 10 minutes, then put a plate or metal cooling rack on top of the cake, then flip it over. The glaze ran off instead of soaking in. Next time, I'm going to take a bamboo skewer, poke holes all over the cake and pour the glaze on. You wait an hour, and put the rest of the glaze on and let it cool for another hour. Boy, it was hard to be patient, I tell you! One thing I like about bundt cakes is that you can either have a thick slice or a skinny slice. Just cut along the indents of the cake. Me? A thick slice, please. Mmmmm....not as fluffy as a cake mix, but not as dense as a pound cake. Lemony, but not tart till you reach the glaze. A very moist, tender cake! I had this cake every morning for breakfast. It was that good. 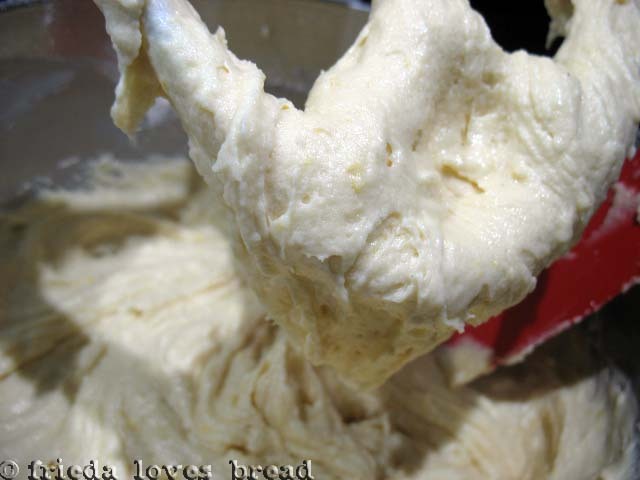 Melt butter, add flour, brush on to inside of bundt pan. Zest the lemons, then juice them. Give the zest a quick chop and add to the juice to soften it. Cream the butter. Add sugar and cream. Beat eggs and yolk. Add vanilla and juice to buttermilk. 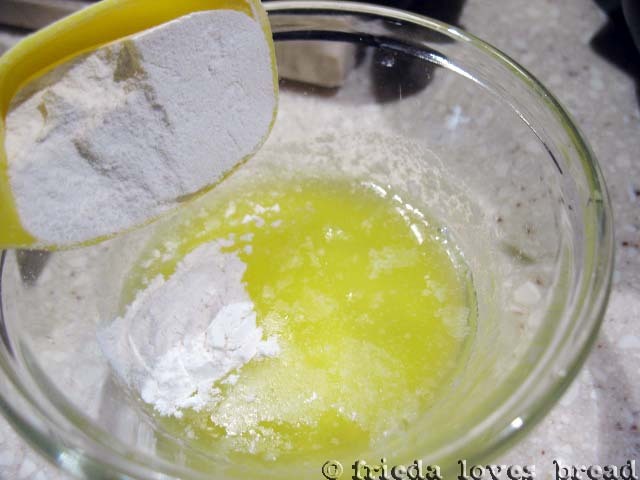 Add half eggs, mix, add half flour, mix, then rest of eggs, mix, then rest of flour. Bake in a 350ºF oven for 45 minutes. Make glaze. 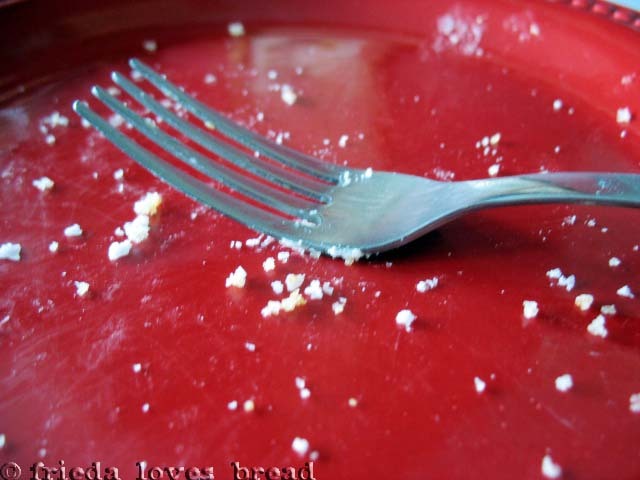 Should leave a trail as you pick up the whisk. Remove cake and put 1/2 glaze on the cake to let soak into the cake. Let sit for an hour. Put rest of glaze on the cake. Let cool for another hour. *My glaze did not soak into the cake, due to the flour/butter crust. A bamboo skewer to poke holes throughout the glaze prior to pouring the glaze onto the cake may be helpful to allow the glaze to soak through the cake. I have a similar cake on my list to bake with lime. I love cake for breakfast as well. Yummy! I love anything lemon and this looks awesome, I would definetly like to try this recipe and the pictures speak a thousand words! 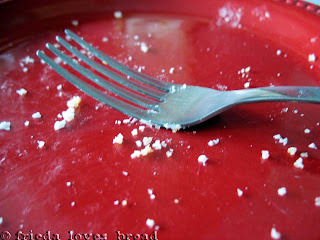 Oh, tip: I butter and sprinkle my bundt pan with bread crumbs. Works pretty well. I let the cake cool a lot before inverting it on the rack. It is a little firmer and won't break or stick as easily. add me to the lemon lovers list! This looks delicious and I can practically taste it with your great pictures :) printing this out now to be made this weekend - thanks for another great recipe Frieda! Reminds me of a recipe my mom has made my whole life - Kentucky Butter Bread (it has like, 4 cubes of butter and 3 cups of sugar. Yum). As always this looks delicious. You're going to get sick of me saying that on every post but it's true! You have SUCH good pictures!! They seriously capture the "deliciousness" of everything you make. Your lemon cake makes my mouth water just looking at it!!! YUM! Perfect for spring. So this is so not fair. I'm sitting here hungry and I LOVE lemon cake! Sounds really good for breakfast. My hubby doesn't do lemons either, but he'll eat lime...I don't understand, but that's okay! More for me! Thanks for sending me the email. 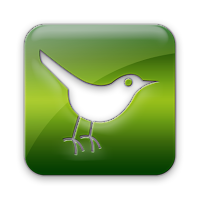 Love your blog and can't wait to try some of your delicious sounding recipes!!! This looks so delish! I am excited to try it! I just found your blog. 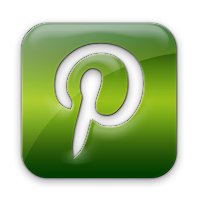 I have a little food blog and would love for you to come see it, cupcakeswithsprinkles.blogspot.com. This looks delicious. I love lemon desserts! Just think, a year ago, I thought I did not like lemon cake. Then, I had one from one of the baking groups and now, I love it. This cake could be my new best friend. YUM! I am also crazy about lemony desserts... this cake needs to be added to my citrus desserts repertoire... this is a delicious recipe! I always wondered who would need to buy the giant bags of lemons they sell at Costco. I never imagined it would be me. I go through lemons like no body's business and this cake is lookin' mighty divine! My husband is a big fan of lemony sweets. I am sure he would love this flavorful cake! Beautiful cake! I love all of the lemon goodness that went into this, especially the zest! It looks delicious! Have a Happy Easter :)! I would gladly share this cake with you :) It looks fabulous! 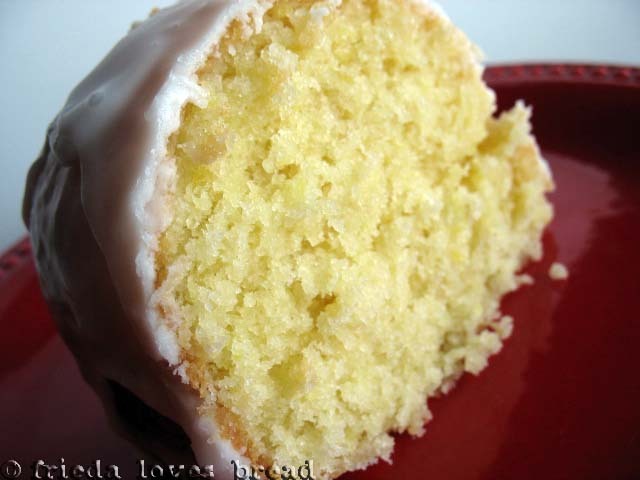 Lemon is perfect for spring and I love the heavy drizzle of frosting. PS: I have a fun giveaway going on right now...stop by and check it out! yum! This looks excellent! Super cute blog. This time of year I love to make all sorts of lemon recipes and the more tart, the better. This ones a winner. It looks great. oh wow-you have me swooning. i love love love lemon cakes and yours looks incredible! Looks delicious! 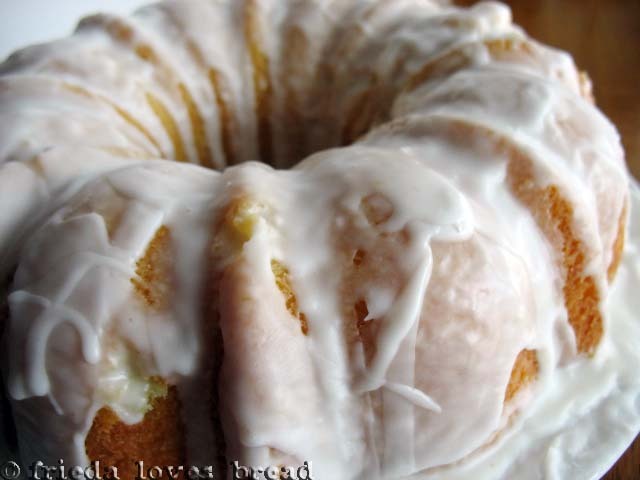 I love bundt cake for breakfast! This cake looks so wonderful! 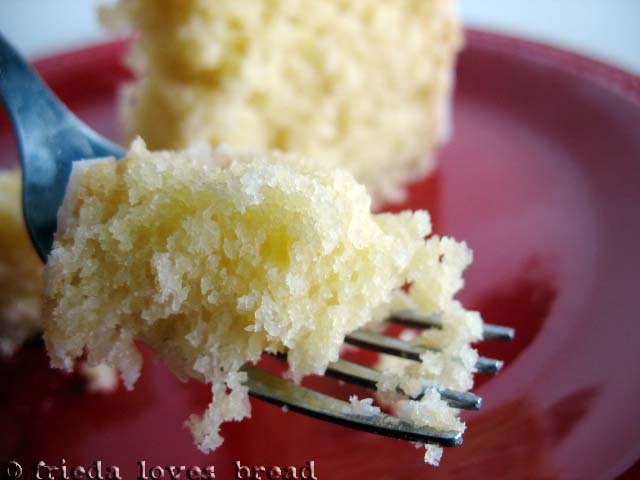 Fresh, zesty, and a beautiful crumb (I hate cake mixes ~ give me fresh cake anyday!). Thanks for your lovely comment on Tasty Kitchen! *hey I am in need of Volunteer Bakers, for a Virtual Bake Sale for the Susan G. Komen 3-Day for the Cure. If you think you might want to help out, please check out my site: Baking Up a Cure! Extra ordinary cake! Looks yummy I'm going to make it soon!